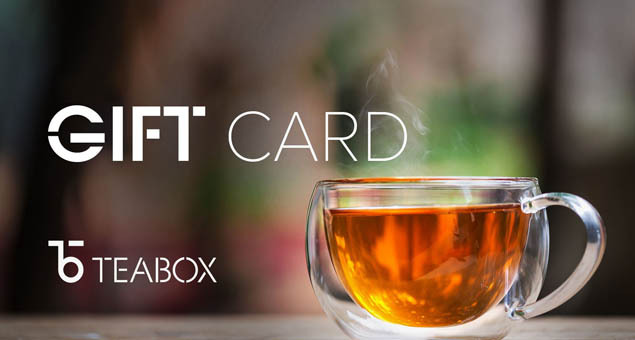 Choose a gift for your loved ones that allow them to buy the things they like. 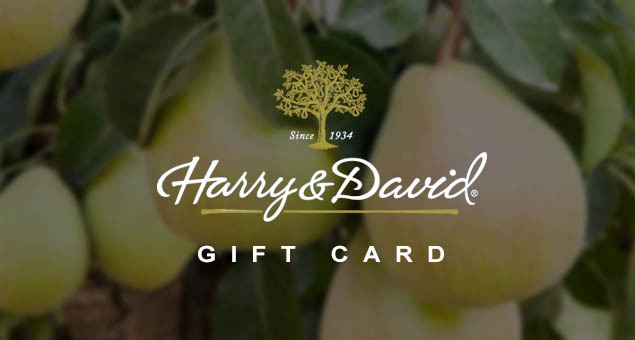 Share the delight by sending Harry and David Gift Cards & Gift Certificates today. 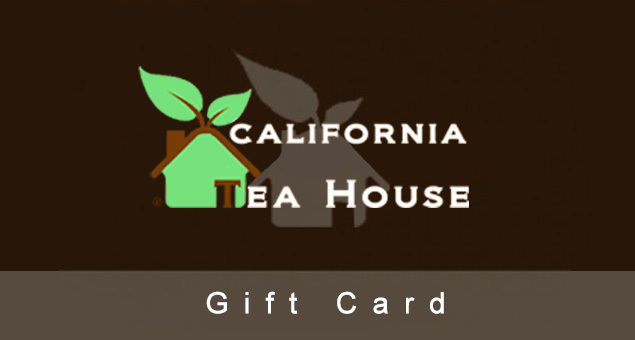 It is easy to send; select your card design, add a personalized message, and choose your delivery option. 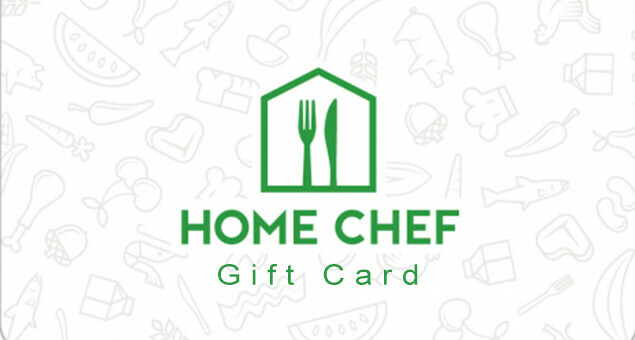 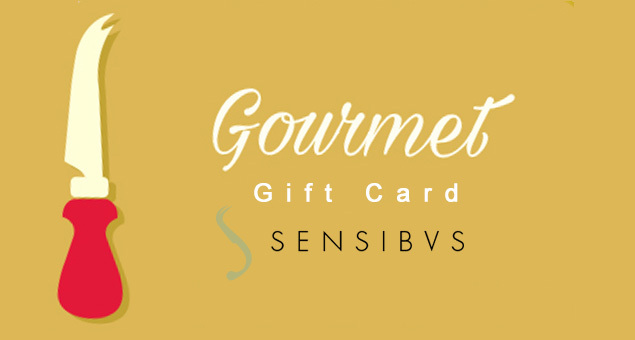 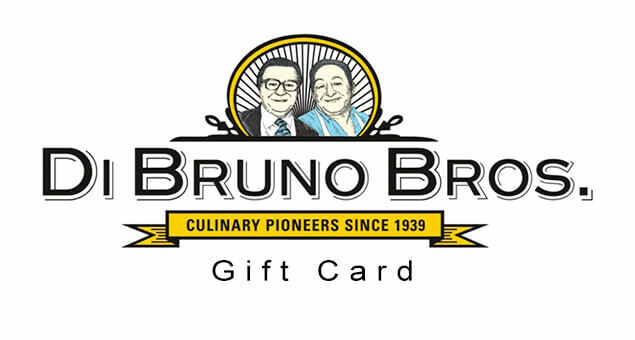 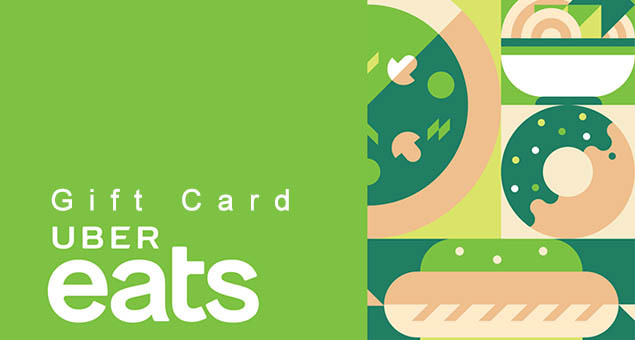 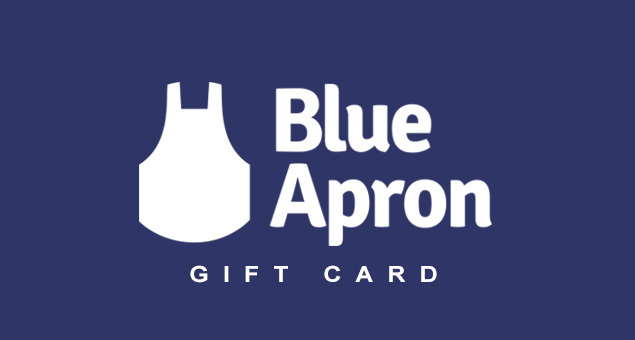 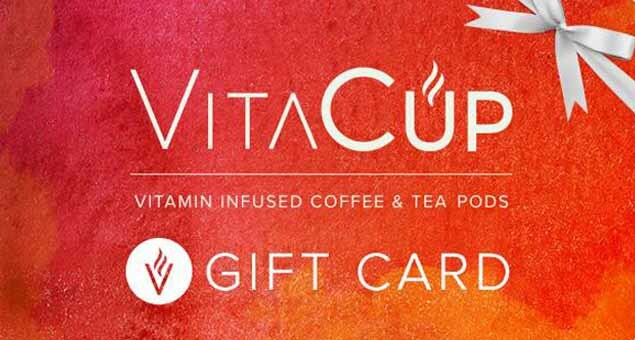 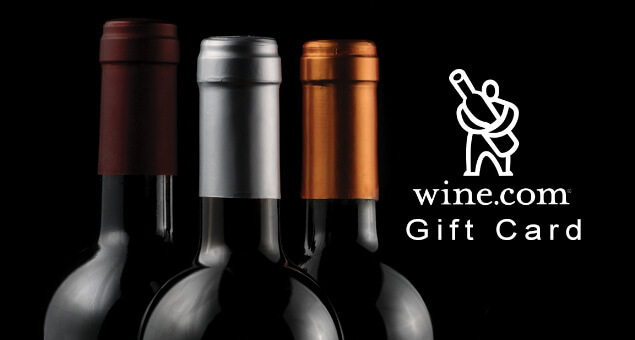 The company offers only e-gift cards with an initial price of $15.